Jeremy will be on one of his jaunts to the UK in October. 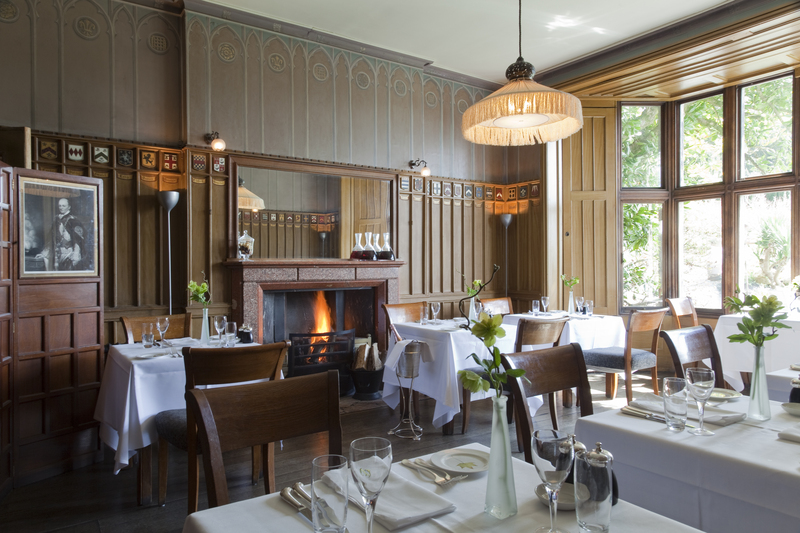 This time he is teaming up with Ben from Newton Wines in Devon, and the restaurant team at one of the most tranquil hotels in the UK – Hotel Endsleigh. 1814 for his fishing and hunting lodge, ideally situated on the edge of Dartmoor, as he thought it the prettiest part of his estate. In 2004 Olga Polizzi bought Endsleigh and together with her daughter Alex restored it as a luxury hotel. Many of the bedrooms have magnificent views of the gardens, the river Tamar at the bottom of the lawn and the forests stretching beyond into Cornwall. The cooking takes its inspiration from the surrounding countryside, and includes rabbit, venison and beef, and even fish from the Tamar. 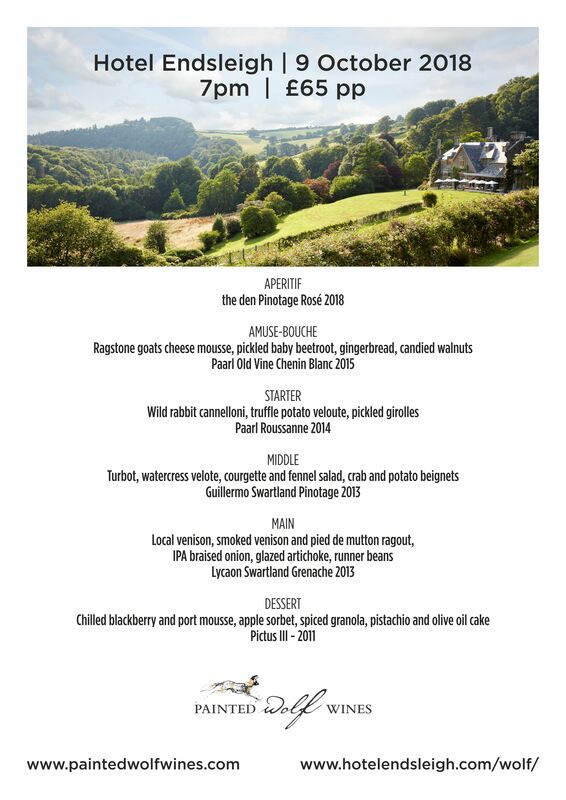 An inventive menu has be created for this dinner and the food will be paired with a selection of our top wines.